Heavy duty and under-eye concealer in the same product tend to equal cakey and heavy to me – and are often guilty of making fine lines look like deep crevices by lunchtime. But Seventeen recently launched a new under eye concealer that promises heavy duty coverage and comes with the fighting-talk name of ‘Phwoarr Paint’… The little product comes in a little compact with a pan of product and a decent sizer mirror. The packaging is nice and not cheap looking. 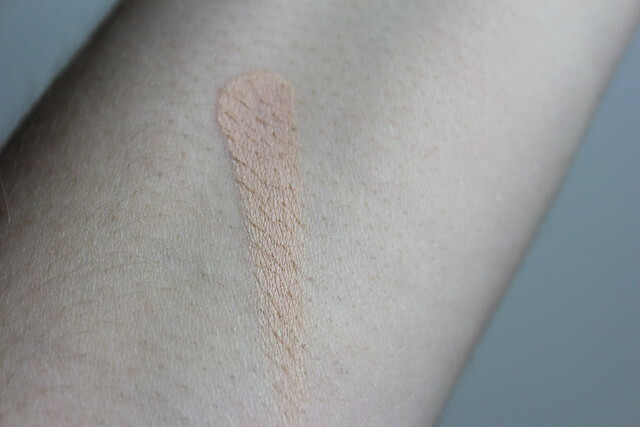 In terms of texture, this concealer does feel quite thick and I find works best when applied with a concealer brush and then blended with fingers. The blending with fingers really makes a difference as it really helps warm the product and make it more maleable. On the skin it doesn’t look as thick as it feels to apply – it creates a fine ‘coat’ on top of the offending dark circles but despite this I do really think the product works best when blended with fingers to keep it creamy and blended rather than painted on. This stuff also sets and seriously wont budge once in place. 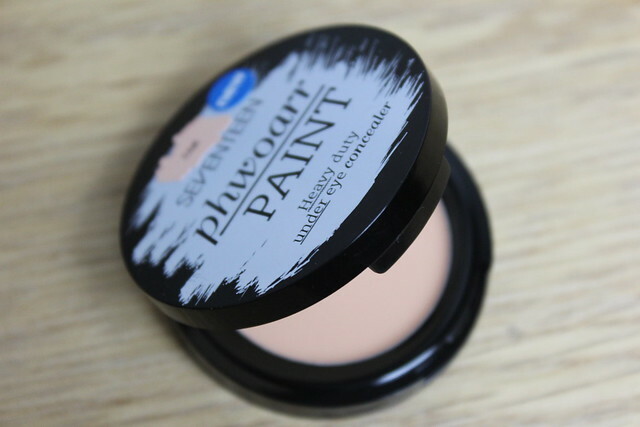 The other plus about this product is the peachy shade that helps counter act the blue and purple shades in dark circles – so really offers a brightening effect. The peachy tone does mean that the light shade really is only for the under eye area – and can’t be doubled up for other blemishes and the like. But it is specifically an under-eye concealer, so fair enough (I just do like a multi-tasker so would have been amazing if it can be used all over for concealing). In terms of shade it reminds me of the Bobbi Brown Correctors – but these are much creamier than this product which definitely feels more solid and thick to apply. In terms of high-coverage, low-price – this is a good product. 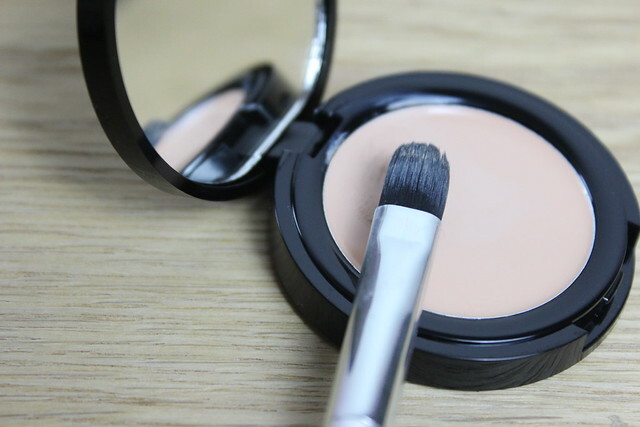 But I do recommend that if you have fine lines and darker circles – then trying to keep the product around the inner corners and avoid the outer corners where the lines tend to be worse as this one can be somewhat drying over the day.